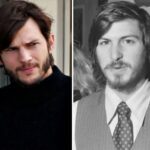 The decision to have Ashton Kutcher portray the late Apple CEO Steve Jobs has been a controversial one. His recent films have all been comedies, most of which have been flops in the eyes of critics. 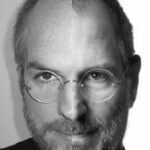 I’ve always felt it seems like he plays the same character in each film, but am really eager to see how he plays Steve Jobs, as the two do look-alike. 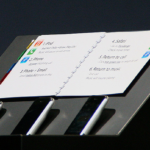 Below is the first clip of the jOBS, which is due for release in April of this year. 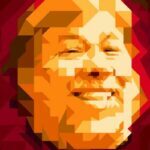 In the clip, Steve Jobs is trying to convince Steve Wozniak to further pursue his idea of an operating system, where users can see what they are doing as they are doing it. The clip only lasts a minute, and it’s not really enough to really get an impression of what Kutcher will be like in the role, but there’s not long until the film is released so we’ll hopefully see a full trailer in the coming weeks.